Do you like Fire Man Kids City? Share it with your friends. 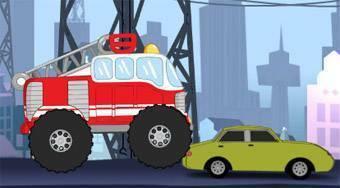 Fire Man Kids City - get with a fire truck over all the obstacles and get to the fire before the time is up.